The New Frontier of National Defense"
Free parking available after 5.00pm at Cobb deck & also at the Bell Tower Lot. 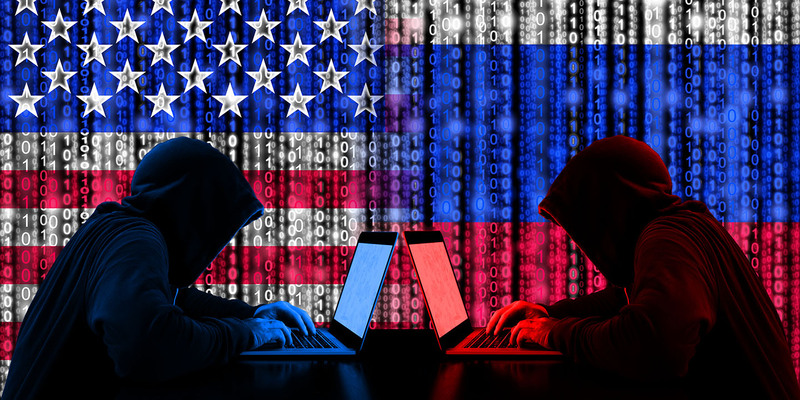 Dr. Deborah Frincke leads the Research Directorate of the National Security Agency/Central Security Service (NSA/CSS), which is the largest “in-house” research organization in the U.S. Intelligence community. 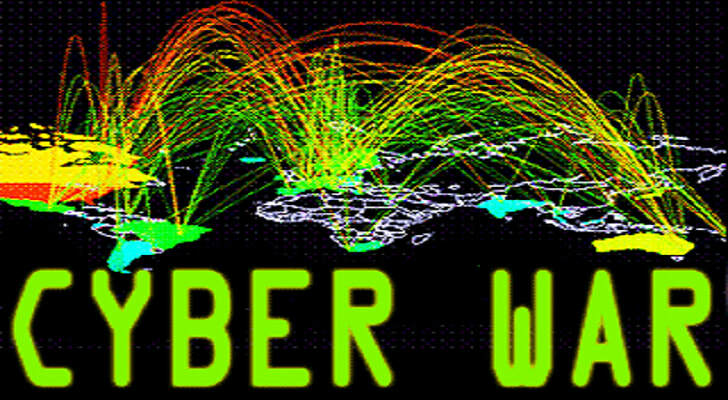 It is tasked with creating breakthroughs in mathematics, science, and engineering, critical to cyber defense missions. She is a member of the NSA’s Board of Directors, and serves as the NSA Science Advisor and Innovation Champion. Within the NSA, Dr. Frincke has led global education as the Associate Director for Education and Training. 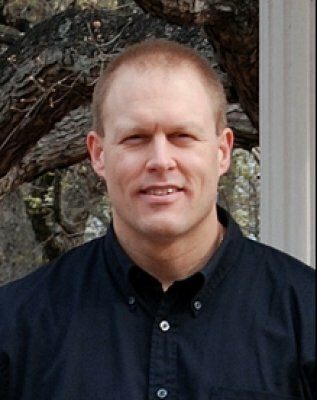 While in this role, Dr. Frincke led the National Cryptologic School as Commandant and managed a worldwide multiservice military and civilian corporate-level learning organization for the NSA/CSS workforce. Prior to joining the NSA, Dr. Frincke worked in academia at the University of Idaho, the Department of Energy National Laboratory System, and the private industry. 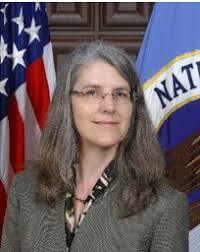 She also served as Chief Scientist for Cyber Security Research at the Pacific Northwest Laboratory from 2004 to 2011. She is a senior member of the Institute of Electrical and Electronics Engineers, and has served on numerous scientific program committees and editorial boards. She is recognized by Forbes as a security role model for female students. 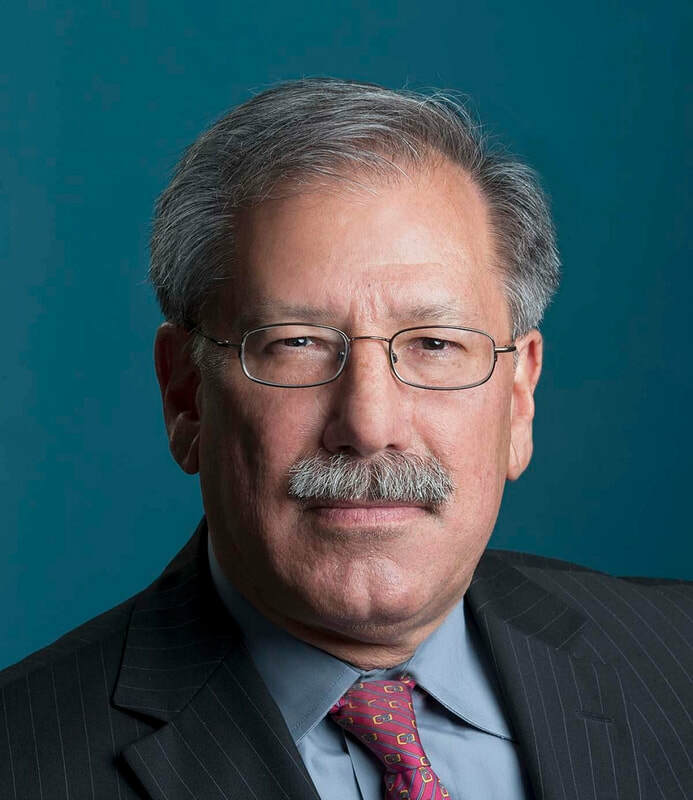 Daniel Gonzales is a senior scientist at the RAND Corporation with expertise on command and control (C2), communications, and intelligence systems; electronic warfare (EW), cyber security, digital forensics, and biometrics. He has examined technical and policy issues for such systems for the Department of Defense (DoD), the Department of Homeland Security (DHS), National Institutes of Justice (NIJ) and the Intelligence Community (IC). Dr Gonzales works on C2, communications, and EW issues for the U.S. Army and Navy. He received his Ph.D. in theoretical physics from the Massachusetts Institute of Technology, and his B.S. in physics from Stanford University. 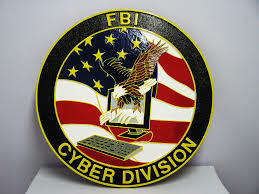 FBI Cyber Squad in Raleigh, NC. SSA Nye spent eight years working in the Baltimore Field Office Cyber Squad, and recently has spent two years at the Washington, D.C. FBI Cyber Division Headquarters. Ms Nye has experience working in computer intrusion investigations, intellectual property rights violations, trade secret theft, and economic espionage. Dr. Michael Reiter is the Lawrence M. Slifkin Distinguished Professor in the Department of Computer Science at the University of North Carolina at Chapel Hill. He received his Ph.D. in computer science from Cornell University in 1993. He then joined AT&T Bell Labs and became a founding member of AT&T Labs – Research. He returned to Bell Labs in 1998 as Director of Secure Systems Research in 1998, and began teaching at Carnegie Mellon University in 2001. Dr Reiter was the founding director there of CyLab. He joined UNC’s faculty in 2007. His research interests are in all areas of computer and communications security and distributed computing. Dr. Reiter has served as a program chair for the Institute of Electrical and Electronics Engineers, and was named an IEEE Fellow in 2014. He was named an ACM Fellow in 2008, and awarded the Outstanding Contributions Award from the ACM SIGSAC for pioneering research contributions and leadership in computer and information security.